I recently got hands on an abandonned laptop that was better than the one I was currently using for my personnal hackings, so I decided to switch to this one. I felt this was the time to learn Vagrant and save me some time later on. I settled on creating a Vagrant environment for this Octopress blogging. That proved a lot longer than I thought it would. If you want to jump to the solution, just have a look at this git change. Here is the slightly longer version. Add a Vagrantfile and setup a VM. There are explainations about how to do this all over the web, that was easy. Provision your VM. That proved a lot more complex. There are a lot of examples using variants of Chef, but the steep learning curve for Chef seemed unneccessarily complex compared to what I wanted to do. Eventually, I figured it out using simple shell provisioning. echo "Installing git and build tools"
git config --global user.name "john.doe"
git config --global user.email "john.doe@mail.com"
echo "Installing rbenv and ruby-build"
echo "Updating rbenv and ruby-build"
Setup ssh forwarding. In order to be able to deploy to github pages with my local ssh keys, I added the following to my Vagrantfile. # custom SSH key, this should point to that private key. # You can also specify multiple private keys by setting this to be an array. # bootstrap the machine, but replace it with perhaps a more secure key later. #  If true, agent forwarding over SSH connections is enabled. Defaults to false. I’ll tell you if this does not do the trick. I admit it was a lot longer than I expected it to be, but at least now it’s repeatable ! 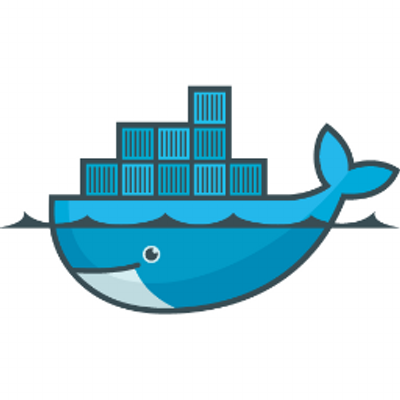 Next steps will be to use Docker providers and Dockerfile to factorize provisioning and speedup up VM startup.